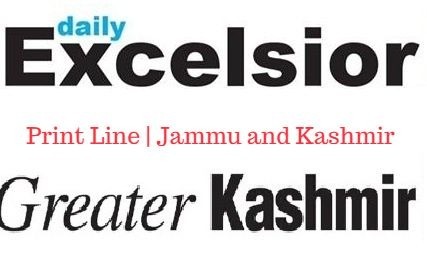 Check out the main headlines published in two widely read dailies published in Jammu & Kashmir. 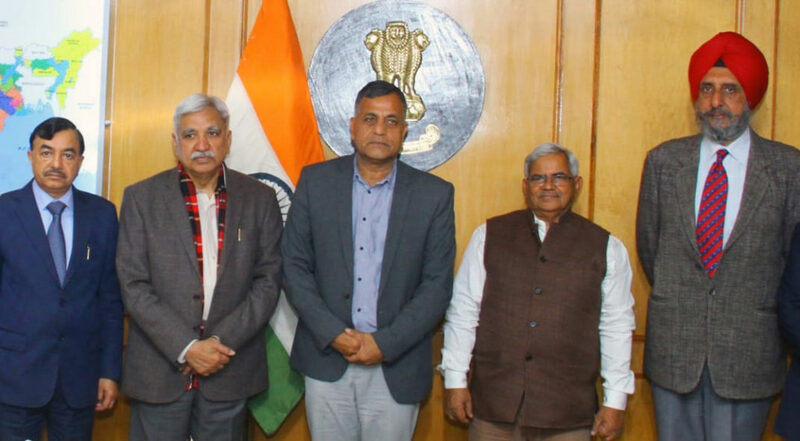 Three “special observers” appointed by the election commission of India (ECI) are arriving in Jammu and Kashmir on Thursday to “assess the ground situation” for holding the assembly polls in the state. 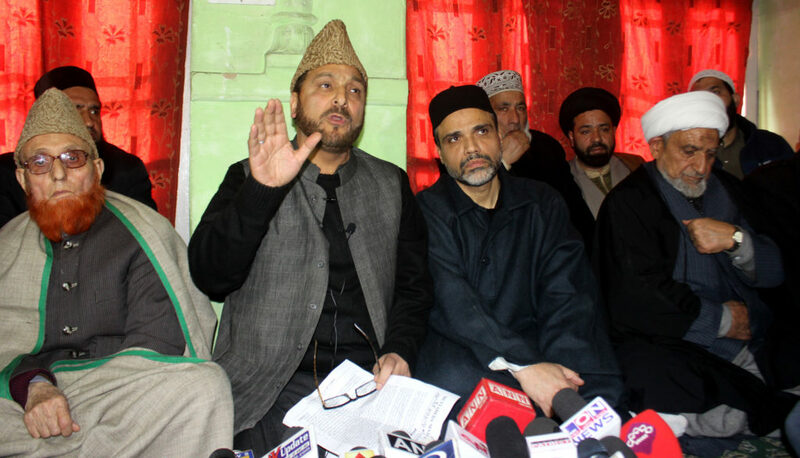 Kashmir’s top clerics and religious scholars Tuesday strongly denounced summoning of Mirwaiz Umar Farooq by the National Investigation Agency and called it a “direct religious interference, which won’t be tolerated”. 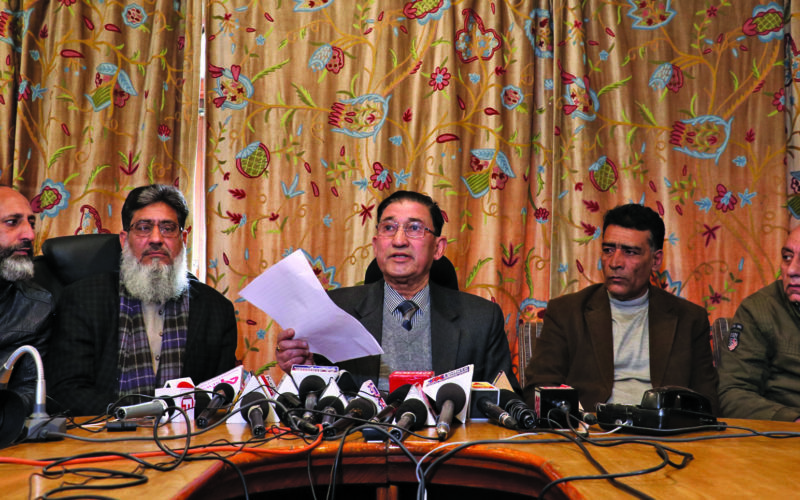 Kashmir’s leading trade organisations Tuesday said that any attempt to weaken the socio-religious and political institutions with “motivated accusations” will not be tolerated. 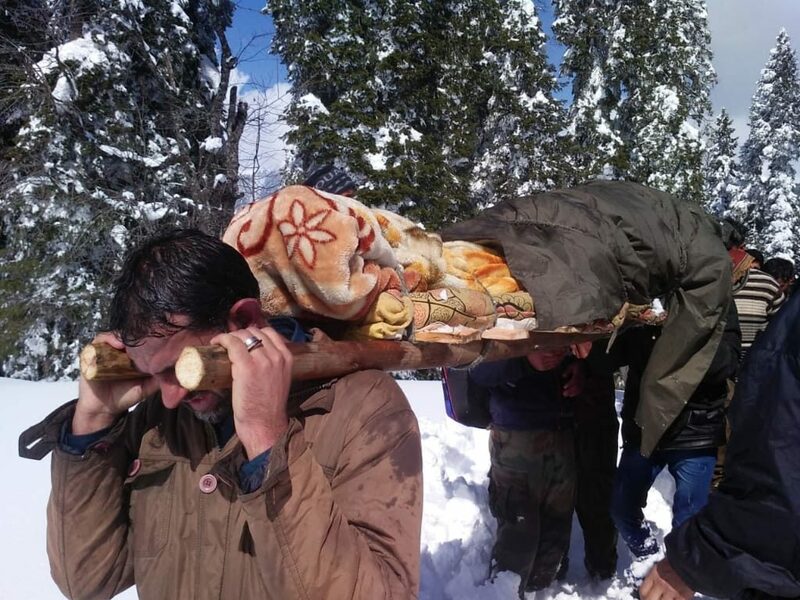 Three persons died after they were caught in a snow blizzard near Khooni Nallah, Sadhna Top in Kupwara district on Tuesday. 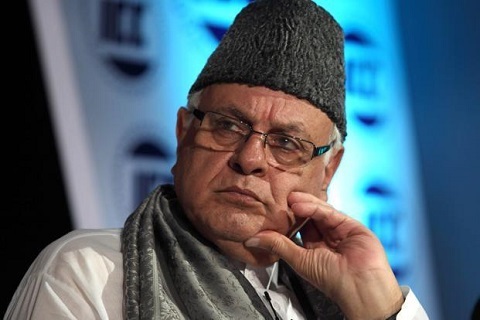 National Conference president Farooq Abdullah will contest the upcoming Lok Sabha elections from the Srinagar constituency. 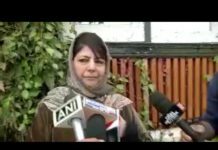 “I’m contesting from Srinagar. 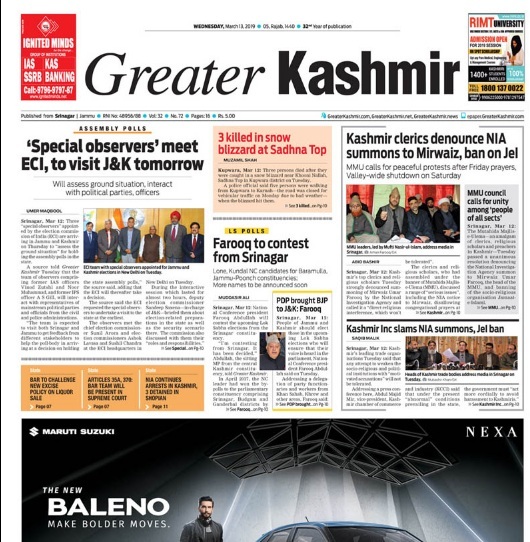 It has been decided,” Abdullah, the sitting MP from the central Kashmir constituency, told Greater Kashmir. 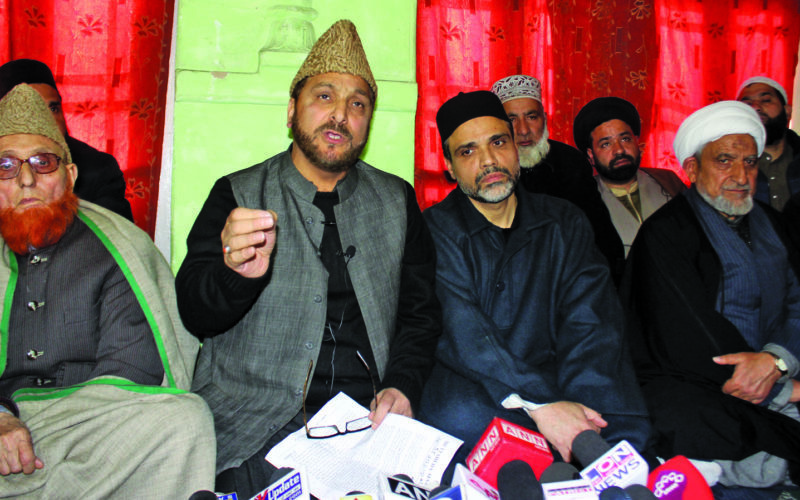 The Mutahida Majlis-e-Ulema—an amalgam of clerics, religious scholars and preachers in Kashmir—Tuesday passed a unanimous resolution denouncing the National Investigation Agency summon to Mirwaiz Umar Farooq, the head of the MMU, and banning of the socio-religious organisation Jamaat-e-Islami. 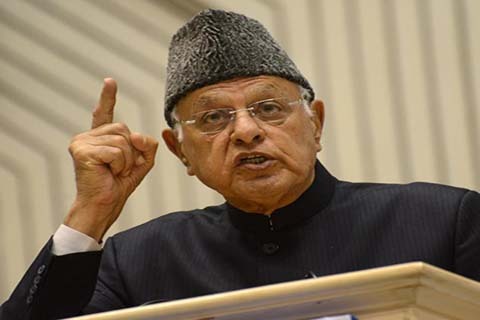 People of Jammu and Kashmir should elect those in the upcoming Lok Sabha elections who will ensure that their voice is heard in the parliament, National Conference president Farooq Abdullah said on Tuesday. 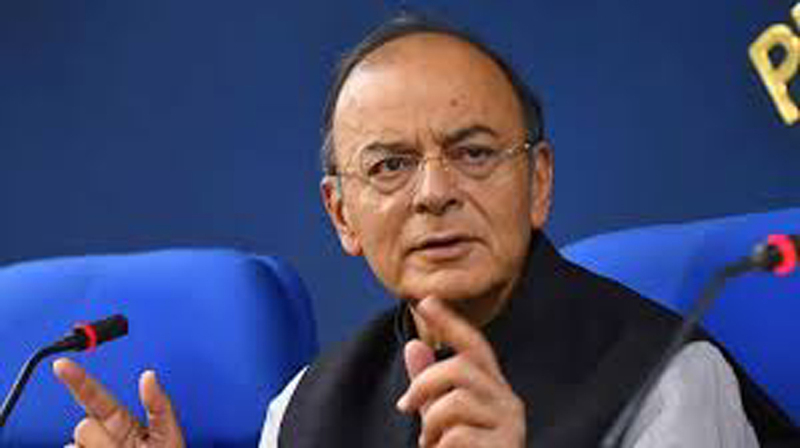 JAMMU, Mar 12: Union Finance Minister Arun Jaitley today came down heavily on National Conference and People’s Democratic Party (PDP) saying they were on “dangerous agenda of either autonomy or pre-1953 status” and pressure from the Jamat-e-Islami was to the detriment of their anti-separatist policy. 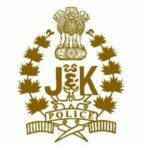 He said there were increasing instances of Left wing extremists actively encouraging ‘Kashmiri jihadis’ in the Valley. 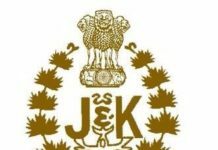 JAMMU, Mar 12: For the first time in Jammu and Kashmir, an Ombudsman has been appointed for investigating charges of corruption and maladministration in the Panchayati Raj Institutions (PRIs) and all the cases presently pending before the Government or any other authority including the Special Tribunal will be transferred to the Ombudsman for disposal. 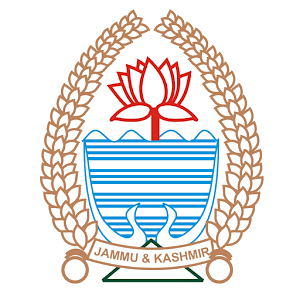 JAMMU, Mar 12: In a major decision to check mobile network signals of Pakistan along the International Border (IB) and provide better communication facilities to security personnel deployed on the borders with Pakistan as well as the local people living on the frontiers, the Union Communication Ministry has approved installation of eight mobile towers close to the IB in Hiranagar, Kathua and Samba sectors. 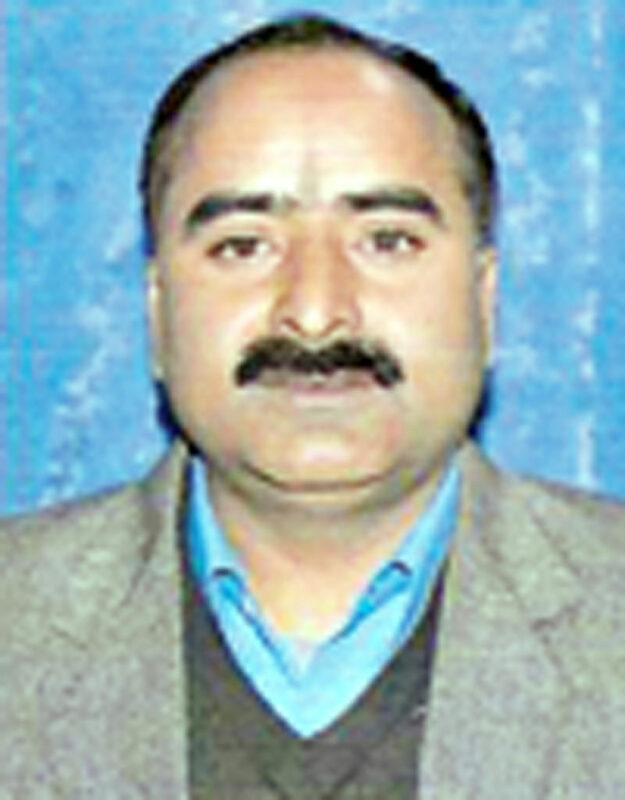 HIRANAGAR: Part of Kathua district, Hiranagar Assembly segment is known as land of martyrs and warriors which has produced great patriots who laid down their lives for national cause and total integration of J&K with India during the Praja Parishad movement of 1952. 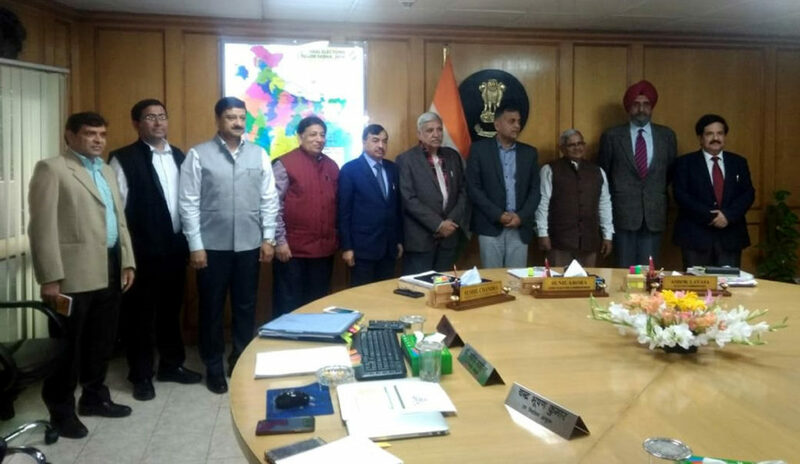 JAMMU, Mar 12: Chief Election Commissioner (CEC) Sunil Arora, two Election Commissioners—Ashok Lavasa and Sushil Chandra and other top officials of the Commission today met three Special Observers appointed for Jammu and Kashmir elections and had detailed inter-action with them. 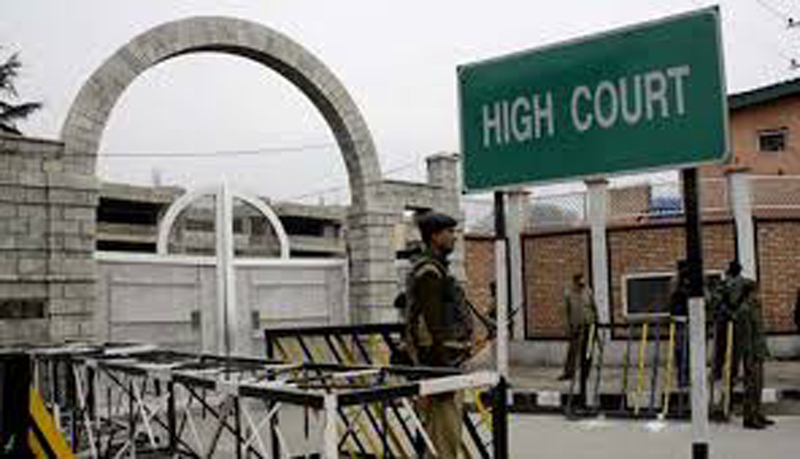 SRINAGAR, Feb 12: The High Court today directed the authorities for preparing road map for rehabilitation of Dal dwellers as also relocation of Houseboats which are registered with the Lakes and Waterways Development Authority. 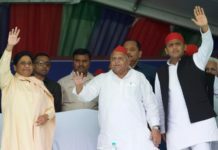 Previous articleVP Venkaiah Naidu says India needs to be knowledge-centric and technology-driven. 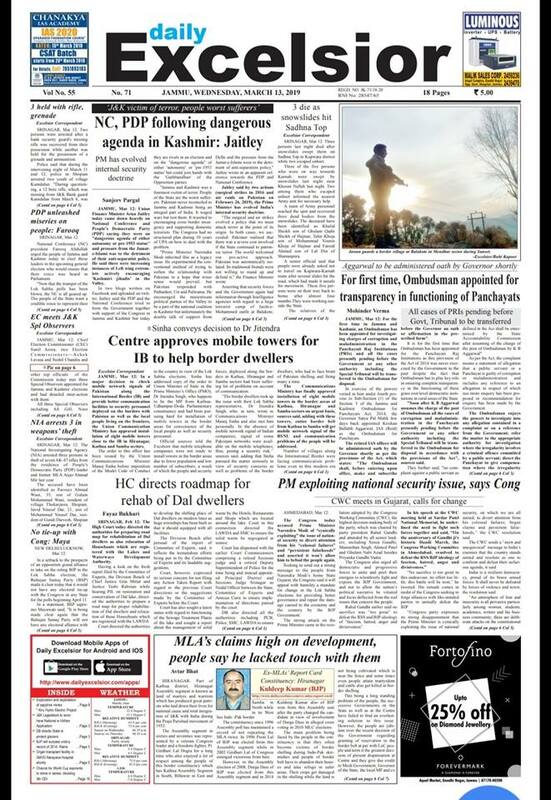 Next articleWomen will be given 33 percent reservation in Central Government jobs: Rahul Gandhi.